Labor laws in UAE are the ones which you should have all the knowledge about. 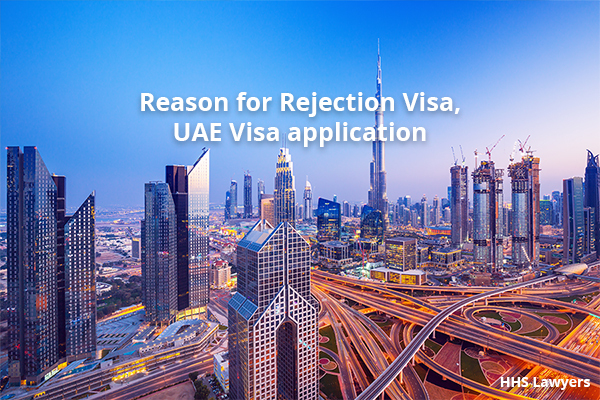 When you are working in UAE, you must know that every action that you make counts and if you do anything that is against the rules and regulations of labor laws, you will be held accountable for it. So, make sure that you have a proper idea about what you do and what will its consequences be, else you should hire the best labor lawyers or labor law firms in UAE to know what your office decorum is and how you should act in your office. Every workplace has its own rules and regulations and the employee that works in there should be aware of all of them. What we need to do here is create awareness and understand the laws and orders of the workplace. If you don’t, you might get accounted for you in disciplinary actions. Understanding the official rules is important not just because of avoiding any penalty but also for the sake of your rights as well. If you have a proper understanding of the laws at the workplace, you will be able to speak up in case of any unfair treatment. If the employees do something wrong, the employer will have the authority to warn the employees for their wrongdoing. 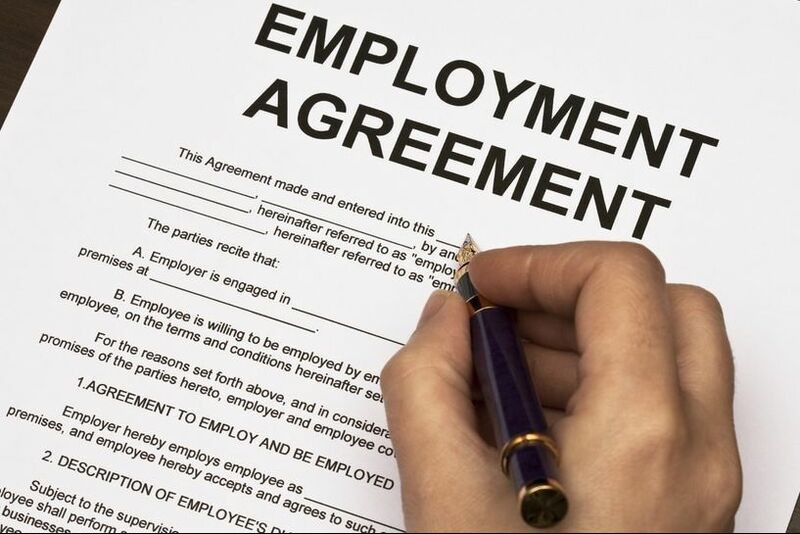 If the employees commit an offense, the employer will be allowed to take fine from them. The employer can suspend the employee and the pay of suspension period will be deducted but not more than that of ten days. If the employees don’t obey the laws at the workplace, the employer will be able to defer their periodic bonus. The employee will be deprived of promotion in case of any offense or misdoing. At the workplace or elsewhere that causes harm to the employer or the company is reputable. The employer can dismiss the employee but there should be no biases in case of the end of service gratuity. The employer has the authority to deduct the whole gratuity or a part of the gratuity of the employee. This can happen in circumstances where the employee’s misconduct has caused a liability or damages. There are proper rules which determine the disciplinary actions of the employees. The labor and social affairs minister will issue a list of rules and regulations of the workplace so that the employers may take guidance from them and imply them at their company. The fine taken because of any misdoing will be a particular amount. The particular amount can be the remuneration of the employee for the specific period but no more than that. Also, the fines implied will not be more than the 5 days salary of the employee. The fines imposed on the workers will be recorded in special registers with each and every detail in it including the wage of the worker. All the fines should be transferred to a special account made entirely for the social welfare of workers. If the employee is made to stay deprived of their periodic allowance, they will be subjected to that only once a year. The deferment of such allowances should not be more than 6 months. The promotion deprivation penalty must not be imposed for more than one cycle of promotion. If an employee meets the necessary conditions for the promotion, they will be then promoted during the promotional cycle. The cause and circumstances should be written in a special register with name, wage, and cause of the penalty. 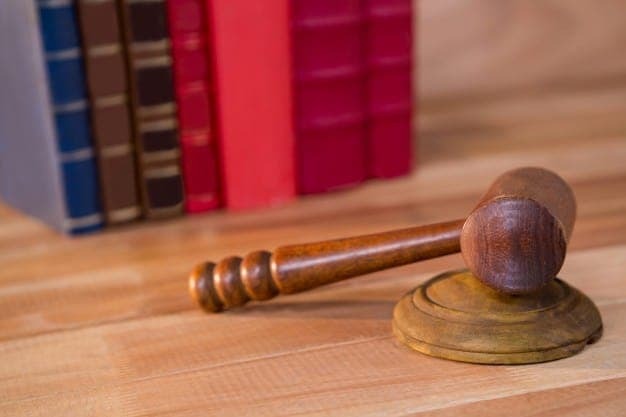 If the worker commits an offense or does an act outside the workplace, no sanction will be imposed on them until or unless the act is somehow connected to the workplace. Also, no more than one sanctions can be imposed on the worker combined. The workers should be given the reason behind the fine or deduction or any penalty. Also, they should be provided with the reason behind the impositions as well along with the sanctions imposed on them and wage cutting as well. The labor laws in UAE are quite extensive which is why the labor law consultants in UAE are here to facilitate the masses. They will guide you about everything step by step and will make everything, even more, easier for you. HHS Lawyers offer the best services by the best labor lawyers in Dubai. They provide the expert consultancy services in a professional manner. If you find the labor laws complex, you can take advice regarding labor laws from HHS Lawyers. This way, you will be able to show great performance at your workplace while getting an appreciation as well. Previous Post How to choose the best divorce lawyers or attorney? Find right here! Next Post Can A Debt Collection Agency Take You to Court?